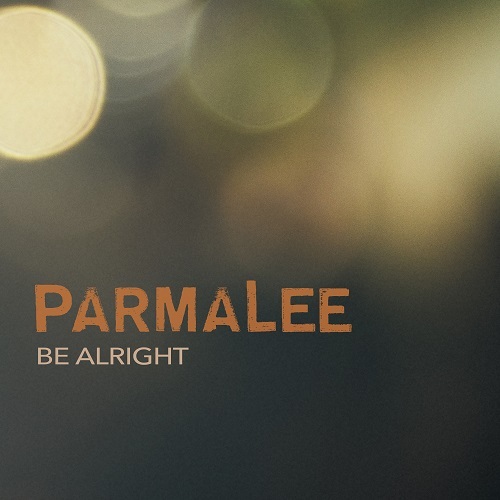 The band’s latest release “Be Alright”, produced by David Fanning, is an emotionally-driven song about hope, knowing that when a relationship is struggling, things will work out for the best in the end. Matt Thomas explains “The first time we heard the song we loved it. We knew immediately we wanted to record it Parmalee style. It’s such a relatable song. 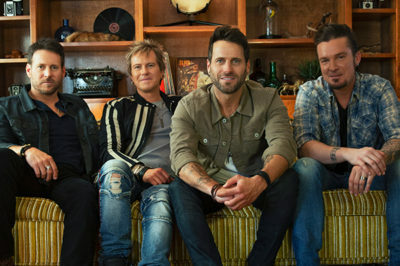 We are just glad to have the opportunity to reimagine and record this for the Country music fans.” Australian singer and songwriter Dean Lewis originally recorded and released the global hit in 2018. Until now, it has never been recorded and released as a Country song.